Hussein landed on the Greek island of Leros with his wife and two children in January. After several weeks in a camp, the Palestinian family from Syria was relocated to the mainland. 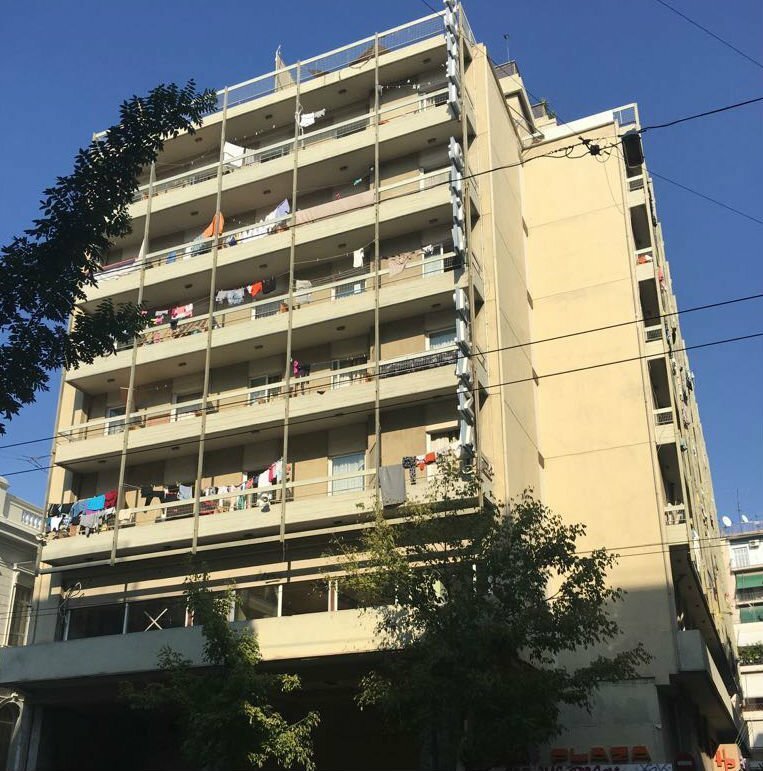 The International Organization for Migration settled them in a hotel in Vilia, a small town near Athens, with about 20 other families. A few hours after their arrival on March 15, the hotel was attacked by local residents. Hussein gave his testimony to InfoMigrants. 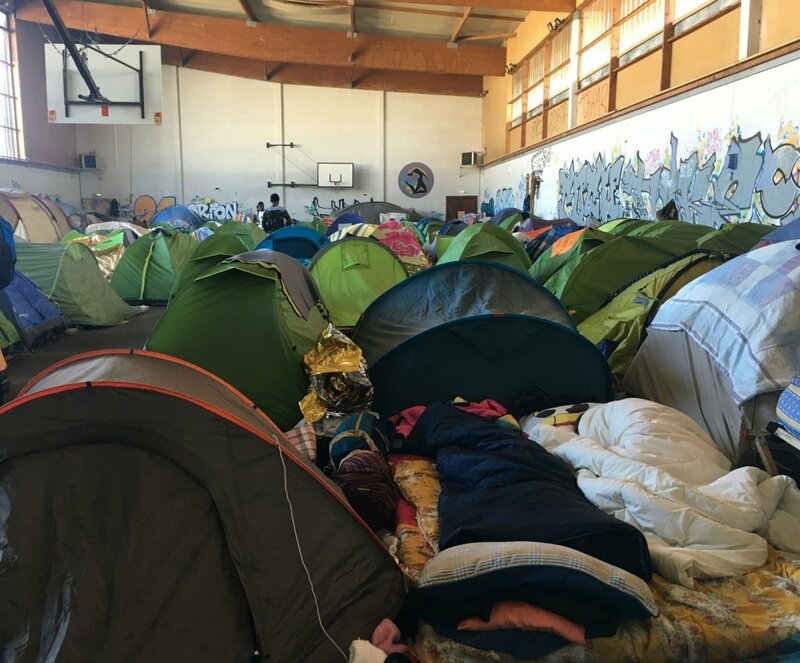 In Saint-Herblain, on the outskirts of the western French city of Nantes, an abandoned sports hall has become a squat for hundreds of migrants. The living conditions in the squat are dire, and the occupants say they have been left to fend for themselves. “Where’s the government?,” a 27-year-old Guinean wonders. Three times a week, the basement of the Notre-Dame des Foyers church in the 19th arrondissement of Paris is transformed. It’s here that migrants come to get clothes and food, to seek legal and psychological help. "We try to give them a little humanity," says the head of the program, Sister Marie-Jo. 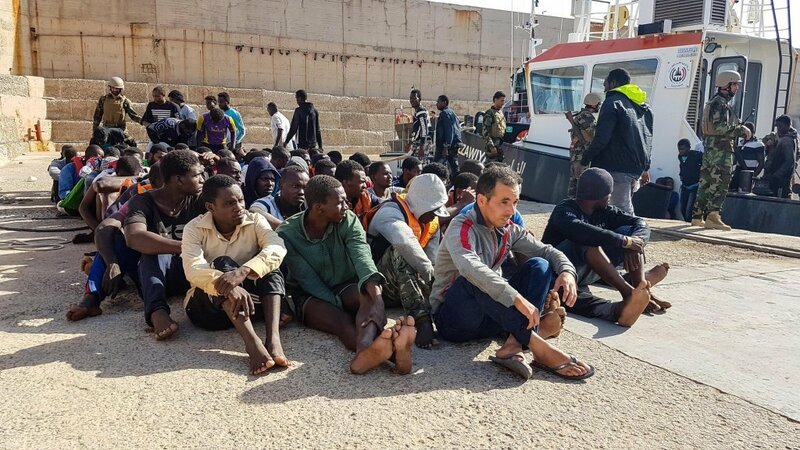 The Libyan coastguard this week said it had intercepted some 500 migrants out at sea and brought them back to the Northern African nation during the course of 72 hours. The news comes just as Human Rights Watch has released a damning report in which it accuses the EU of contributing to the extreme abuse of migrants in Libya, saying the bloc is condemning the migrants to “nightmarish detention”. 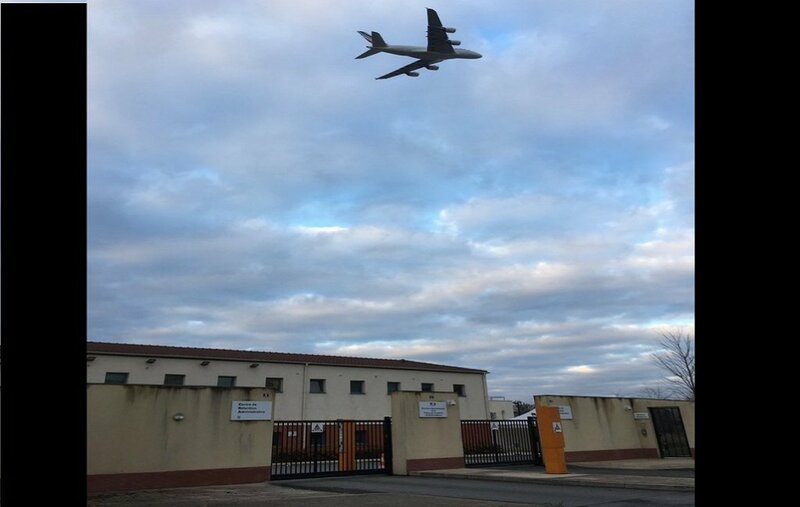 Around 40 people in a holding center in Vincennes and 70 people in a center in Mesnil-Amelot, both in the Paris region, are on hunger strike. 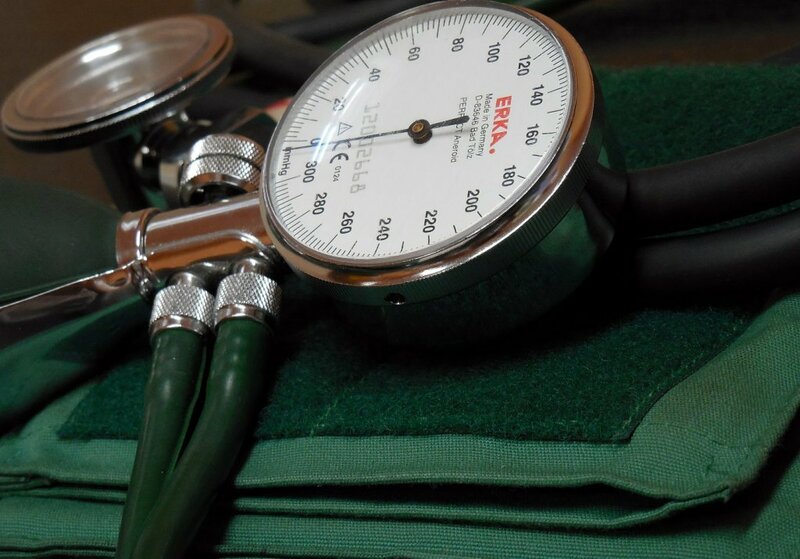 They allege police violence and a lack of access to adequate medical care; they say that their goal is to highlight the conditions in which they are being held. 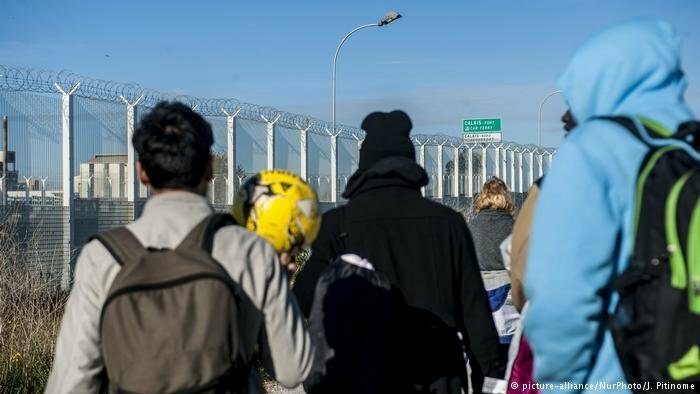 France has introduced a new law that allows gendarme, police and customs officers to carry out random identity checks at, and near, the country’s border port facilities. Depending on the legal status of the migrants intercepted, they are then transferred to regional reception centres. A directive requiring hospital staff to report all people who are not legal to authorities has caused a scandal in Switzerland. Physicians who oppose the measure cite the need for "professional secrecy" and the obligation to give care "to anyone in need". 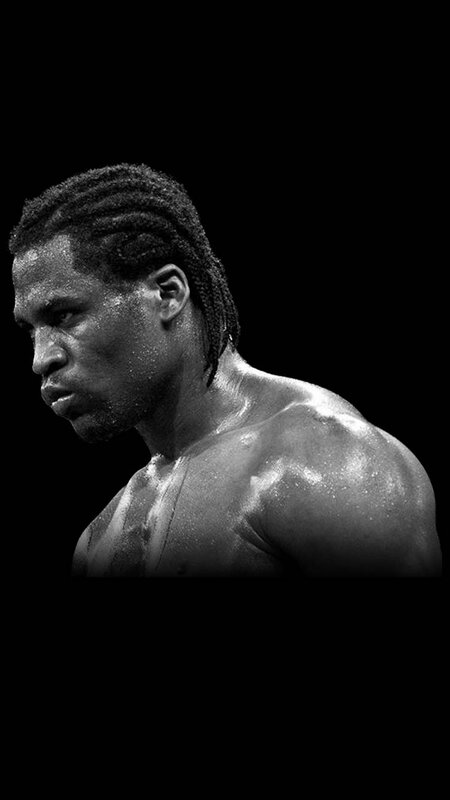 Arriving illegally in France in 2013, Francis Ngannou today goes head-to-head with the greatest fighters of MMA, a discipline combining the techniques of judo, karate, jiu-jitsu and Thai boxing. The 32-year-old Cameroonian now earns his living from the sport in Las Vegas. InfoMigrants retraces the path that took the champion from sleeping in a Parisian parking lot to his extraordinary destiny. For the first time, he recounts the story of his exile and success. 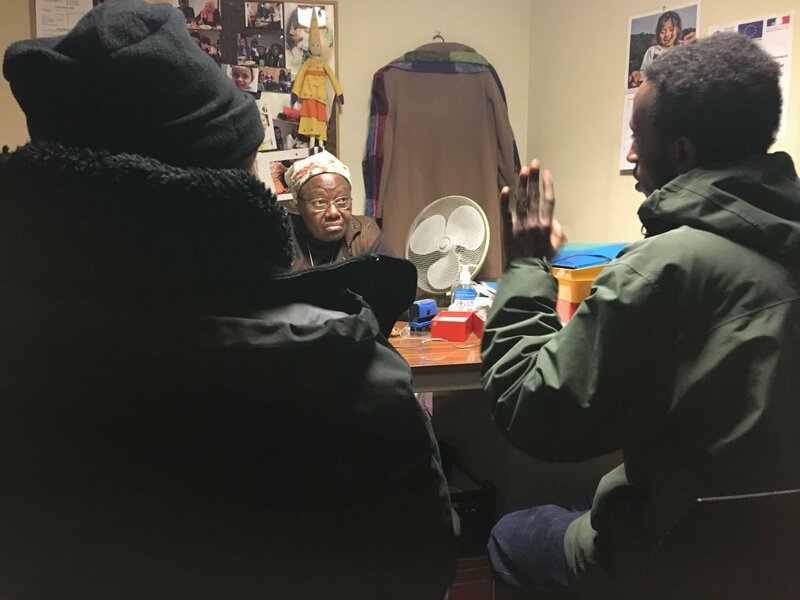 Christ Wamba fled Congo Brazzaville in 2015 and arrived at the Moria refugee camp on the Greek island of Lesbos a few months later. There, he had only one goal: to become a professional basketball player. 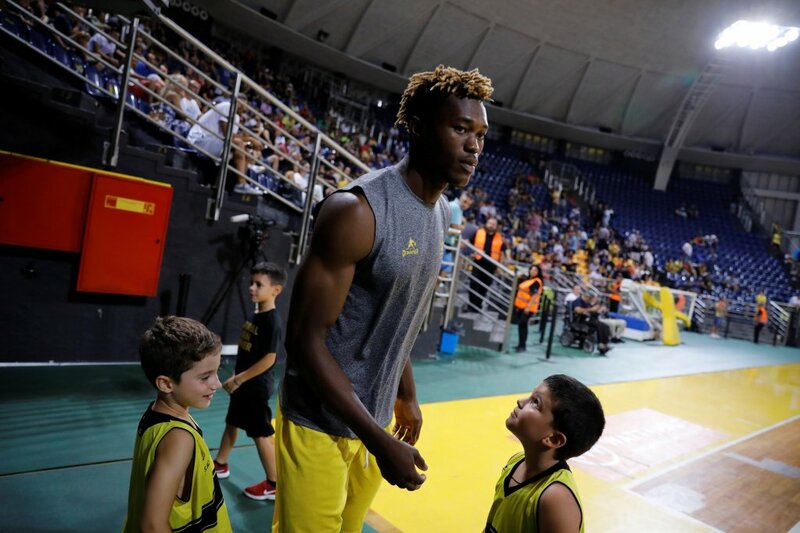 His gamble paid off: today he is a member of Aris Thessaloniki, a renowned Greek basketball club. 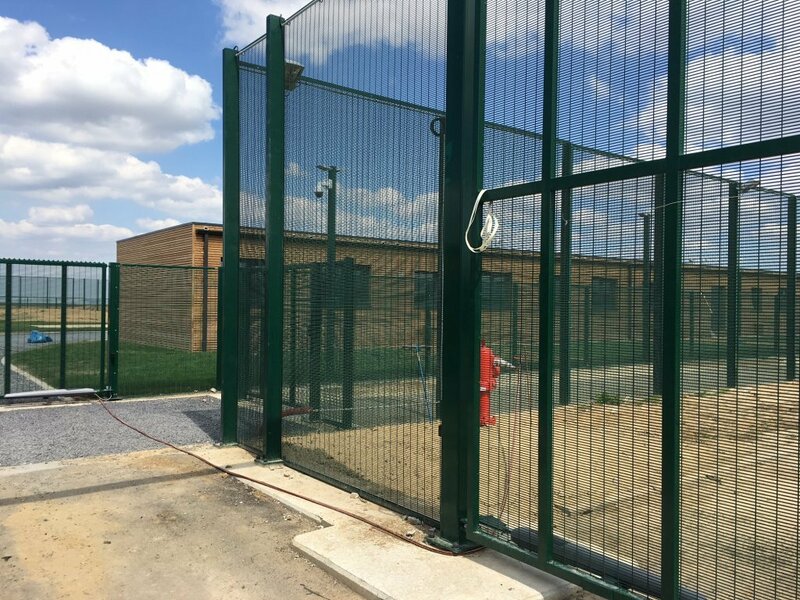 Cells without windows, showers that can’t be used, poor safety standards and random medical check-ups: Belgium's new detention center for irregular migrants is coming under increasing fire for the "inhuman" conditions people are forced to endure while staying there. Four police unions have now called for a strike action demanding the controversial center to be closed down. 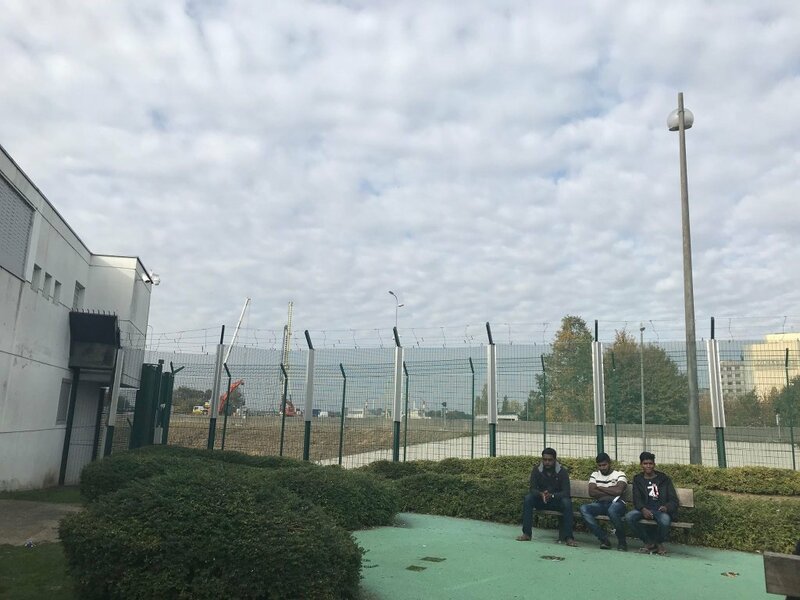 Detaining migrants who are in transit, doubling the number of places in holding centres, and increasing police controls: Belgium on September 10 announced a vast new plan to fight illegal immigration.